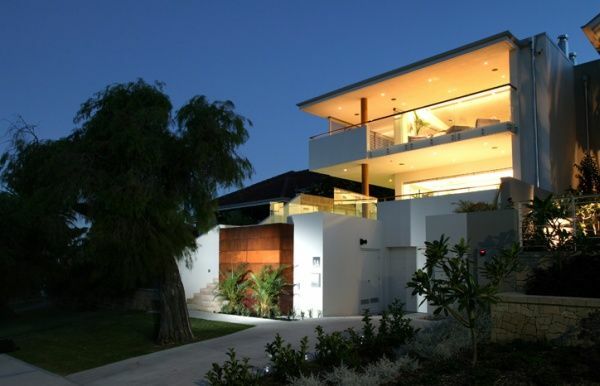 The Cottesloe House was designed by Australian architect Paul Burnham, and is located in the beach side suburb of Cottesloe in Perth, Western Australia. On his website Paul doesn’t talks about this project, but if you are looking for some inspiration take a look at the pictures attached below. You might see something you’ll like. Enjoy !